Put your window down and let your hair blow in the breeze.... Wait, you can't because your CL window regulator is busted or worse yet your window glass is. 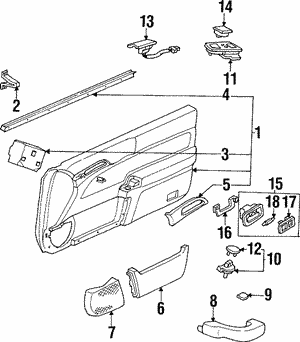 A broken window glass or regulator can also be an easy access point for thieves and leave you longing for fresh air. 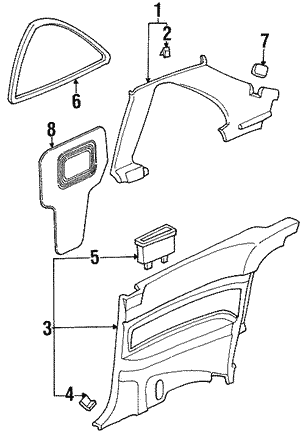 Keep your Acura safe and comfortable by replacing those broken CL window parts with Acura OEM parts. Guaranteed to fit and function.